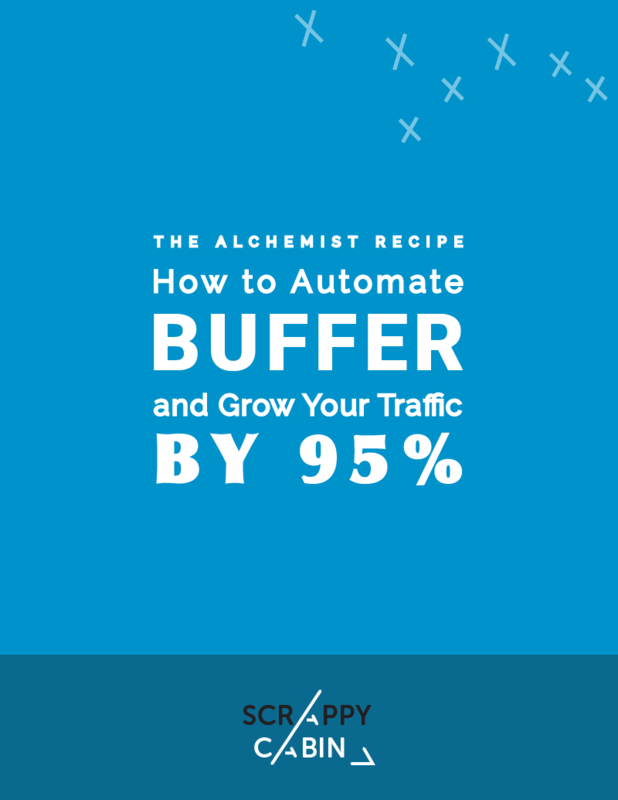 Geared toward automating every single part of your marketing campaigns. Experience The Alchemist Recipe your way. Read this recipe online, or download it as a PDF. 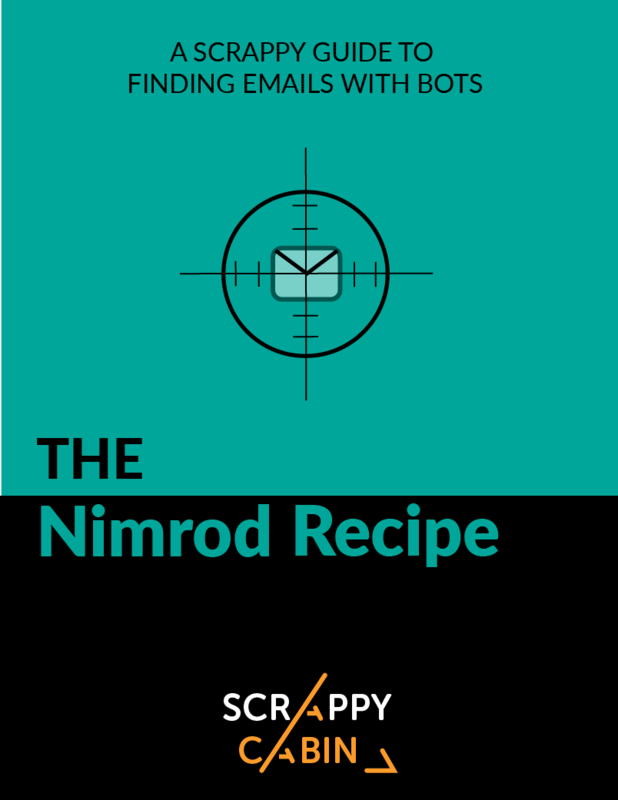 Experience The Nimrod Recipe your way.